Spirits are nothing new for Studio Ghibli. Anyone that’s ridden the train with No-Face or enjoyed the amenities of Yubaba’s bathhouse knows that. 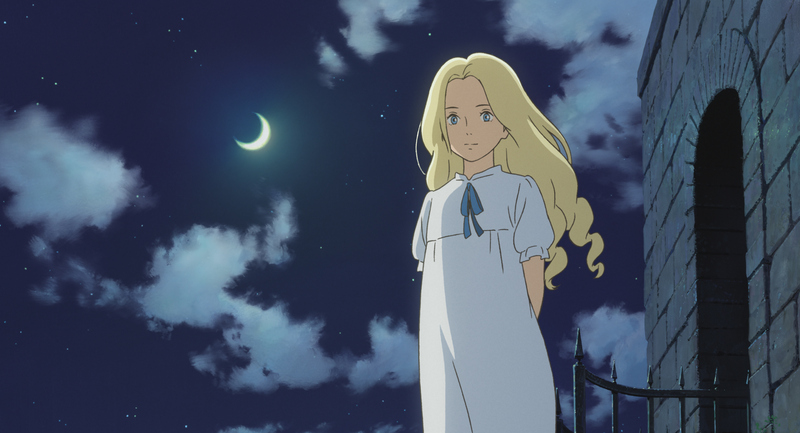 But the company’s latest — and possibly last — feature, When Marnie Was There, is their first film that feels like a genuine ghost story. The film is certainly not out for scares, nor is it shocking. In fact, the closest thing it resembles might be Joseph L. Mankiewiecz’s The Ghost and Mrs. Muir. This is the platonic, animated, Japanese version of that. For kids.